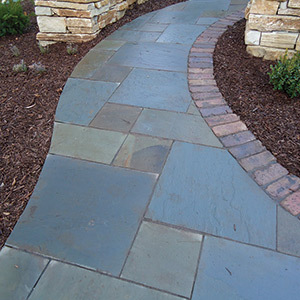 Landscape Renaissance has been serving the landscaping needs of people all over Green Bay and the surrounding communities, and we’re proud to have a great reputation for all things related to greenery and landscape construction in Green Bay and beyond. Landscape design: It all starts with great landscape design, and we’re dedicated to creating the best looking landscapes in the Green Bay area through creative and thoughtful design. From lively and inspired plant combinations to subtle landscape lighting, we take every element of your yard into account in order to create an outdoor space that you can be proud to display. Whether you want to enhance the curb appeal of your home or you want to give customers a warm welcome into your business, we can help! Construction: We know better than anyone that good landscaping doesn’t end with the grass, trees and other plants in your yard. In order to ensure that all of the elements work together effectively, we offer all types of landscape construction to make your space work for you. 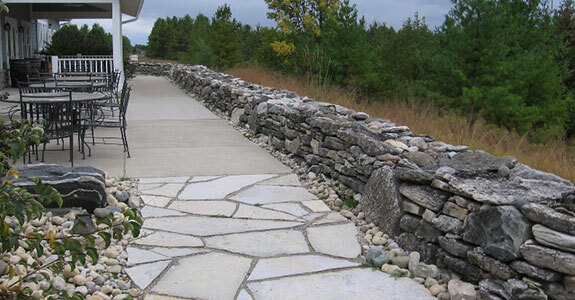 We offer some of the best retaining walls and patio construction in the Green Bay area and you’ll love the look of your yard when we add these eye-catching and functional additions to it. Landscape maintenance: You may already have a beautiful landscape in your yard, but it won’t stay looking its best without a little tender loving care. We offer our comprehensive maintenance services in order to keep your residential or commercial lawn and landscape looking its very best at all times. From spring and fall clean-ups to pruning, weed control and more, we have the knowledge and tools needed to keep your outdoor space looking as great as it did when it was first created. Whether you need us to provide maintenance or install an outdoor living space, we’re here to help. 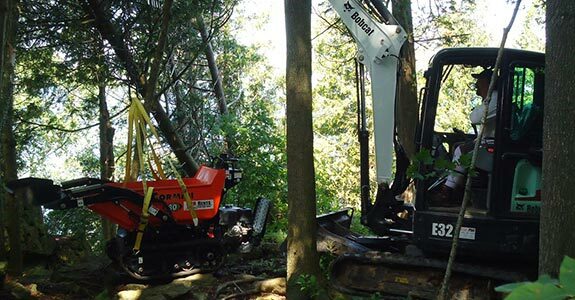 Landscape Renaissance is trusted in the Green Bay area because our considerate landscape staff are passionate about providing a job well done, no matter how large or small the project may be. Call us today at 920-495-3000 to learn more!